students directly. Besides, tutors can do this job at home based on their teaching schedule comfortably. Success Happens Most Often to People Who Will Not Allow Themselves to Become Discouraged. A good and successful teacher is a person who teaches everyday and try as hard as she can to gain knowledge and experience. 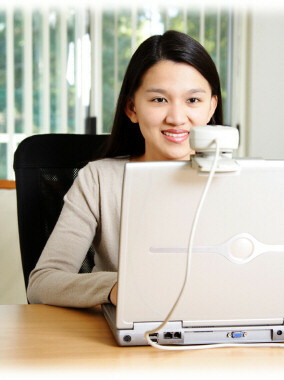 All our online English teachers work from home. To get started with this home based teaching job, you would need a personal computer, stable internet connection and a headset and a positive attitude.